Greetings, and we welcome you to the Miami Eldercare Channel. Developed to be a go-to reference for the aging population and their caregivers, we supply suggestions and info on the concerns that really matter to our elderly citizens. From home care and home medical equipment to senior housing, end of life planning, and more, we offer articles and blogs to help provide answers to your issues with truthful, objective information and facts. We’d like you to accompany us in addition to our video host David F. Anderson, P.A. as we examine everything The Eldercare Channel has to offer. 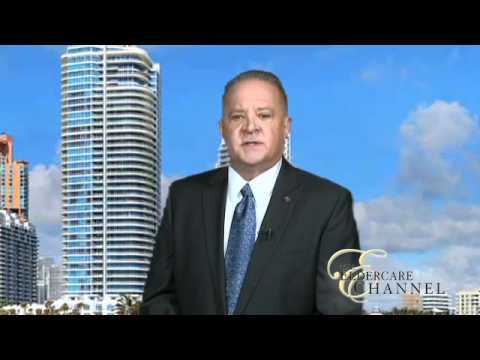 Miami seniors need the most qualified experts when considering senior care and elder services, and we work hard to supply you with the information and facts you really need to make the correct legal, financial, and care decisions for those around you. Whether you would like info about hospice care, retirement homes, or choosing the best geriatric legal adviser, we have what it takes for you to be a savvy consumer. Together with info, you will see that we provide you with well-rounded repositories for most elder services and community services situated right here in South Florida. We present numerous provider types to choose between, and simply by picking an option, you may obtain the contact information for a large array of eldercare specialists right in our community.